Why Didn’t I Think of That ? Well if only I would of just connected the dots here sooner. I may buy this of GP alone. $40.00 and get em THERE. 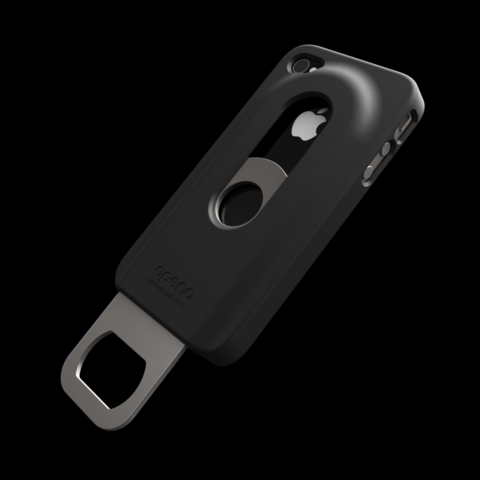 Tags:Bottle opener case, GP, gp = general purpose, OPner, why didnt i think of that ?